BORA - Price List Booklet, POS Promotional Flyers and Exhibition Stand signage. 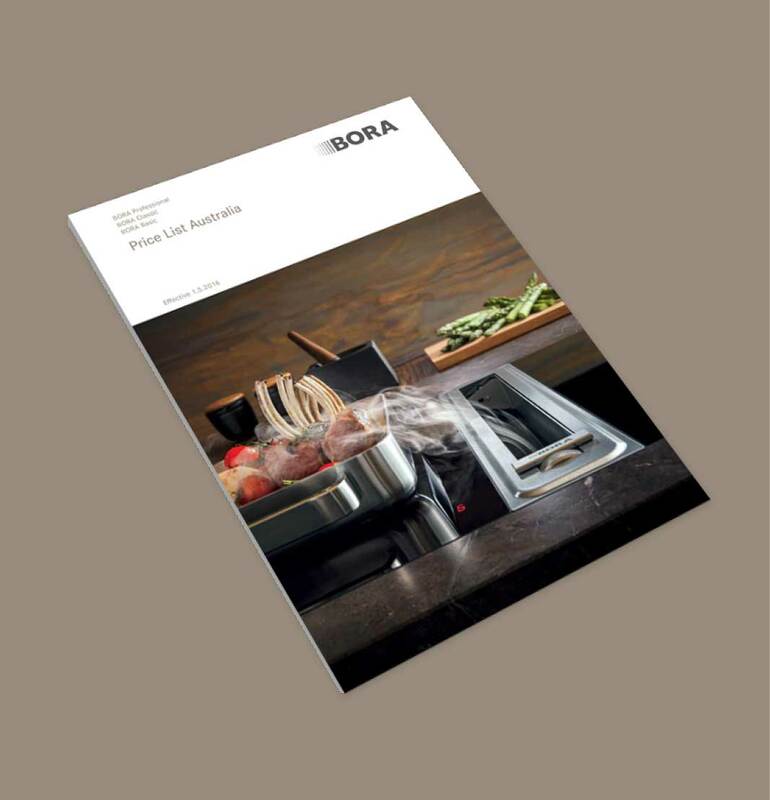 Adhering to the existing BORA brand style, S2 Design created artwork for BORA's marketing material. S2 Design offer quick turnaround to help you meet your deadline. 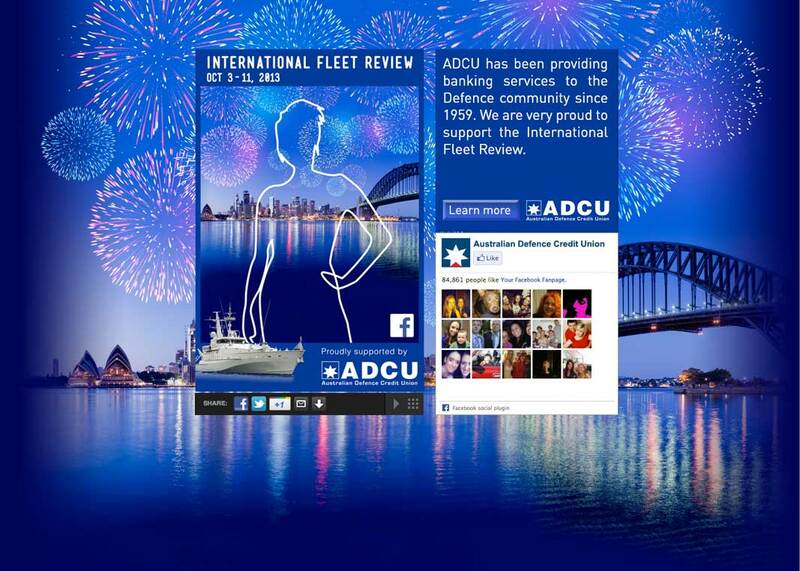 ADCU - Australian Defence Credit Union (now Australian Military Bank), International Fleet Review Promotion. Design and develop concepts for the IFR promotion. Produce high res artwork for the live photobooth on the harbour foreshore and digital artwork for the associated competition. 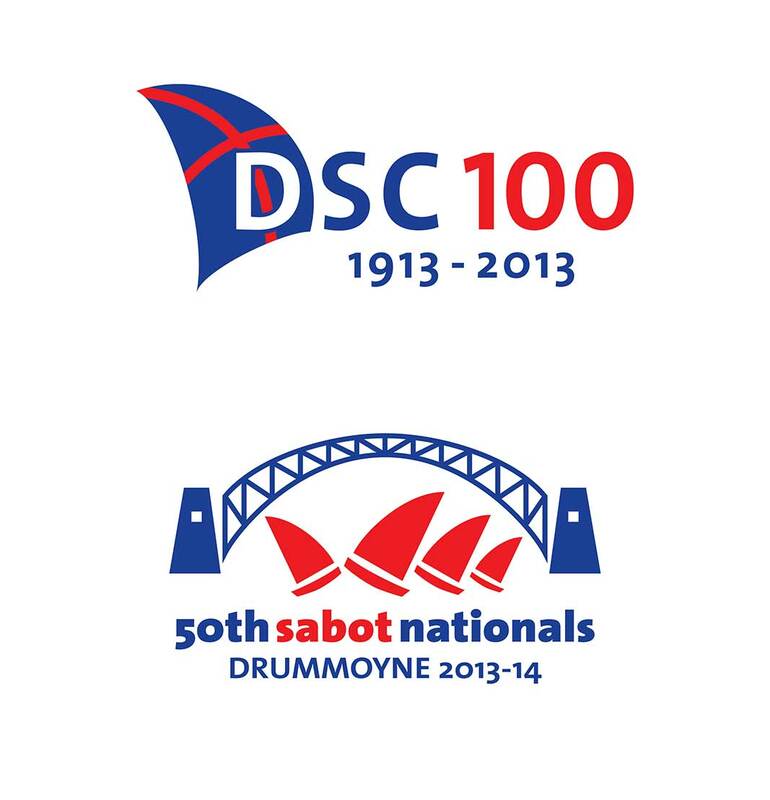 International Fleet Review Competition included digital artwork for the Website, Facebook, Instagram, EDM, Email signature and online adverts.